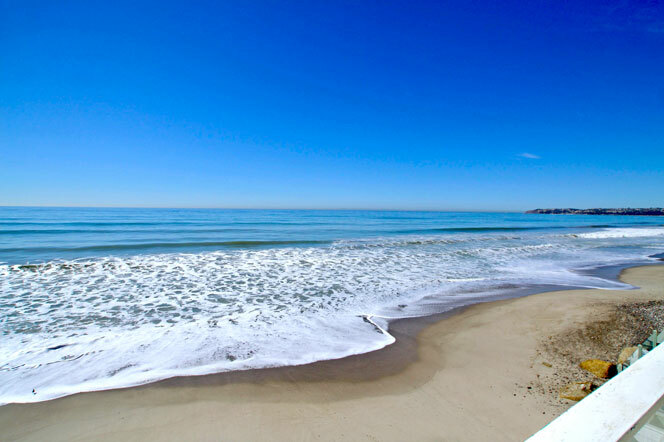 Waterfront Homes in Dana Point are located in the Capistrano Beach area known as Beach Road. If you want to live directly on the water then Dana Point has many homes that offer the best of surf and sand. Some of the more popular water front communities include Monarch Bay, The Strand at Headlands, Lantern Bay Estates, Lantern Bay Villas, Dana Bluffs and the Beach Road community. These are some of the most sought after neighborhoods in the Dana Point area and are located either north or south of the Dana Point Harbor. Communities like Lantern Bay Estates and Lantern Bay Villas offer an easy walk to the Harbor while Monarch Bay and The Strand offer some of the most expensive waterfront homes. Some of the best bargains can be found in the Beach Road tract that offer amazing sandy beach homes that can be rented during the seasonal summer months. All the current available Waterfront homes for sale and for lease are listed below. Please contact us with questions regarding any of these properties. Based on information from California Regional Multiple Listing Service, Inc. as of April 18th, 2019 at 10:17am CDT. This information is for your personal, non-commercial use and may not be used for any purpose other than to identify prospective properties you may be interested in purchasing. Display of MLS data is usually deemed reliable but is NOT guaranteed accurate by the MLS. Buyers are responsible for verifying the accuracy of all information and should investigate the data themselves or retain appropriate professionals. Information from sources other than the Listing Agent may have been included in the MLS data. Unless otherwise specified in writing, Broker/Agent has not and will not verify any information obtained from other sources. The Broker/Agent providing the information contained herein may or may not have been the Listing and/or Selling Agent.